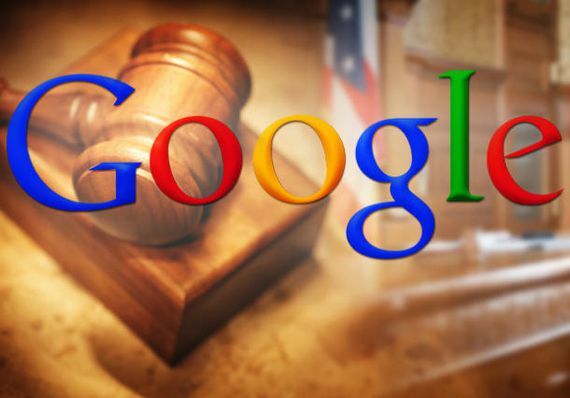 to better serve the legalindustry. Enhelion is an organization dedicated to the advancement of professional/ practicinglegaleducation and Lawyered is a legal-techdiscoveryplatform working to bring legalonline, making it cost effective, high quality and accessible for all. 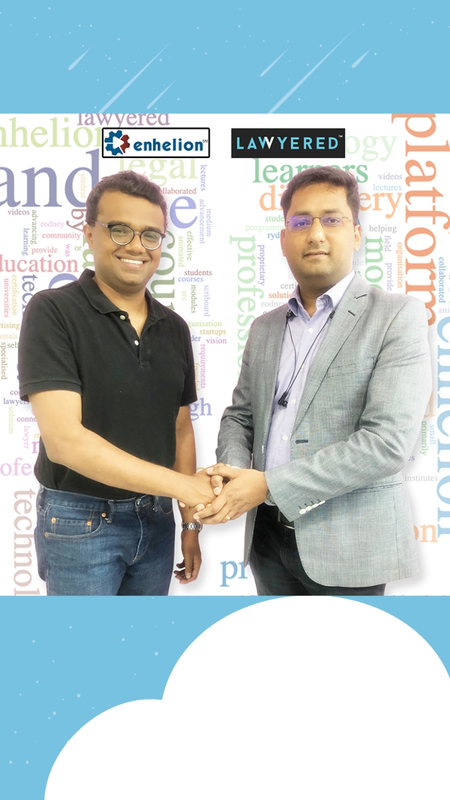 Through this collaboration, Enhelion will provide its students with specialized and structured programmes created & curated by Lawyered’s reputed & reliablelegalprofessionals in different areas of law. Lawyered’s legal professional will get the opportunity of extended discoverability in the online legal education sector as well. A collaboration which will not only further push the boundaries in the legalcommunity, but also arm the budding lawyers with the tools to succeed in it! For any Other related matter, please Post Your Requirement anonymously and get free proposals OR find the Best Lawyers and book a free appointment directly. 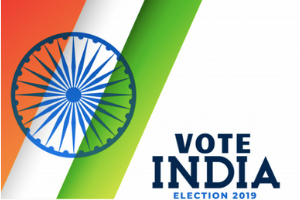 What Are The Different Ways To Vote In India?